No aluminium here... Steel is king. 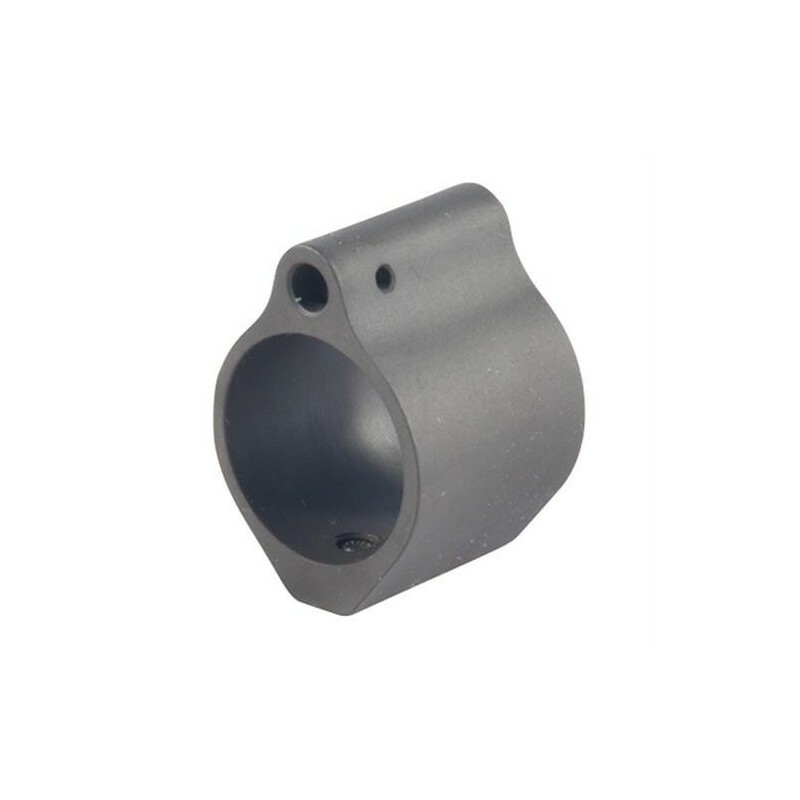 Our micro gas blocks are CNC machined 4140 steel with a gray parkerized finish. 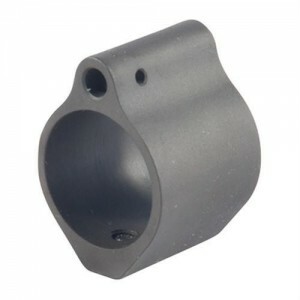 A 0.75" steel gas block for AR-15 rifles. Our gas blocks are installed using 2 set screws and securely attach to the barrel. This is a simple, robust, and reliable design.